Doing anything is termed as ‘Work’. 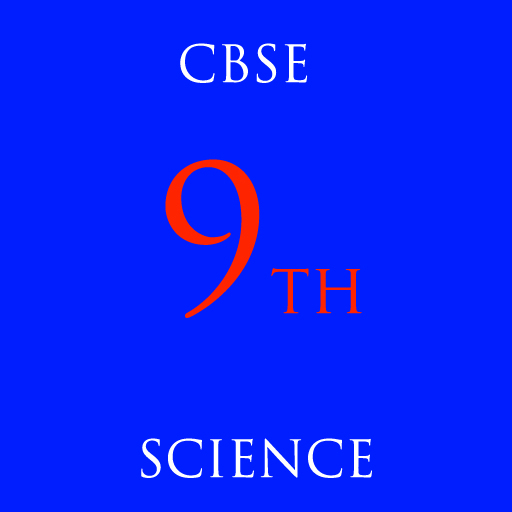 For work to be done a force should act on an object, and the object must be displaced. We define work to be equal to the product of the force and displacement. 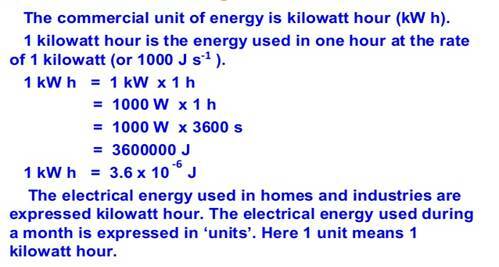 The unit of work is newton metre (N m) or joule (J). 1 J is the amount of work done on an object when a force of 1 N displaces it by 1 m along the line of action of the force. Work done is negative when the force acts opposite to the direction of displacement. Work done is positive when the force is in the direction of displacement. The Sun is the biggest natural source of energy to us. Many of our energy sources are derived from the Sun. An object that possesses energy can exert a force on another object. The energy possessed by an object is thus measured in terms of its capacity of doing work. The energy of an object is its capacity for doing work. The unit of energy is, therefore, the same as that of work, that is, joule (J). 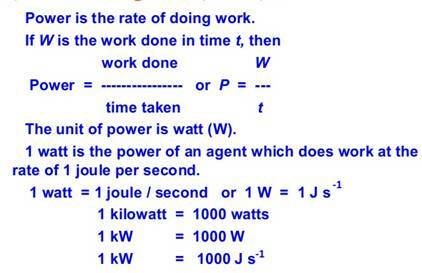 1 J is the energy required to do 1 joule of work. Kilo joule (kJ) is the larger unit for energy. There are different forms of energy. They are heat energy, light energy, electrical energy, chemical energy (potential energy+kinetic energy) etc. Kinetic energy is the energy possessed by an object due to its motion. The kinetic energy of an object increases with its speed. The force is often called a restoring force. The gravitational potential energy of an object at a point above the ground is defined as the work done in raising it from the ground to that point against gravity. The potential energy of an object at a height depends on the ground level or the zero level you choose. An object in a given position can have a certain potential energy with respect to one level and a different value of potential energy with respect to another level. According to this law, energy can only be converted from one form to another; it can neither be created nor destroyed. The law of conservation of energy is valid in all situations and for all kinds of transformations. During the free fall of the object, the decrease in potential energy, at any point in its path, appears as an equal amount of increase in kinetic energy. Power measures the speed of work done, that is, how fast or slow work is done. 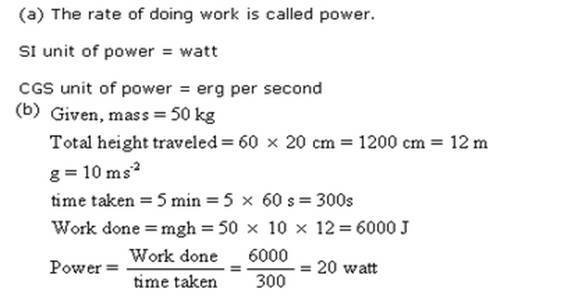 Power is defined as the rate of doing work or the rate of transfer of energy. The unit of power is watt [in honour of James Watt (1736 – 1819)].